Then digging deep in the chapter Chicken Soup for the Obsessive-Compulsive Soul where she asks "As we age, do we become MORE like our true selves, or do we become LESS?" "How exactly does the cookie crumble?" Both good questions told from a humorous side of her OCD condition. Or, the gripping story of Pancho Villa and the adventurous boat excursion while vacationing in Cabo San Lucas. Her descriptive writing put me right there with her on the boat and feeling what it may have been like to wonder if you made the right choices. 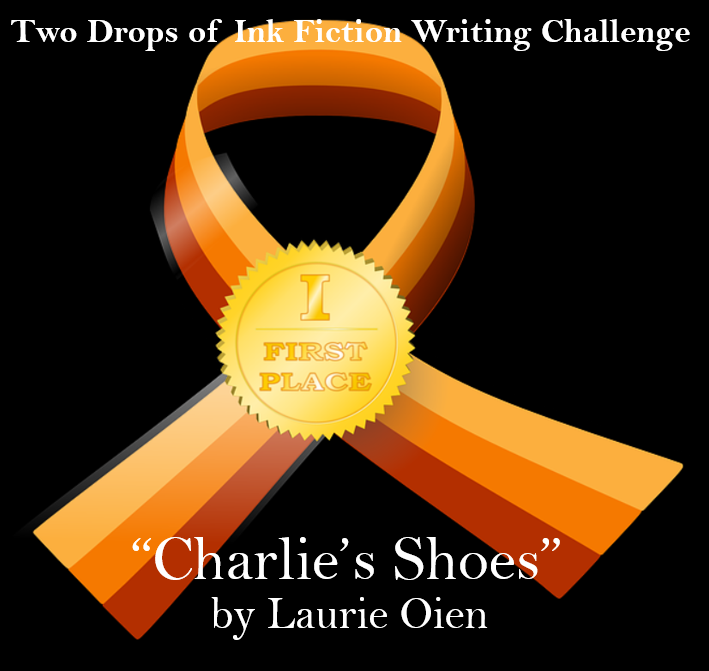 Each story kept me going, as I related to each story's awkward moments or vexing realities. 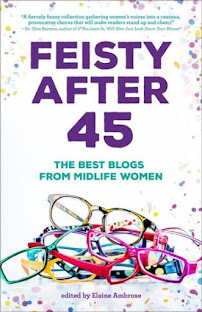 I recommend this book to any woman wanting to unwind and laugh at the daily grind of being a somewhat sane aging woman. Or, any man, who is desperately seeking to know what we're thinking. Good luck with that guys! Seriously though, it will also touch your heart strings as she unravels the surreal memories of Hurricane Katrina, which by the way, was my favorite chapter Supergirl in a Kayak. 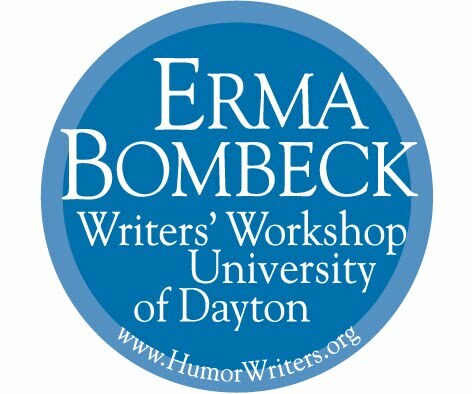 Thank you to Kara for her inspirational writing and taking me along for the ride of living life with humor and letting us midlife women know that we're not alone with these crazy thoughts. 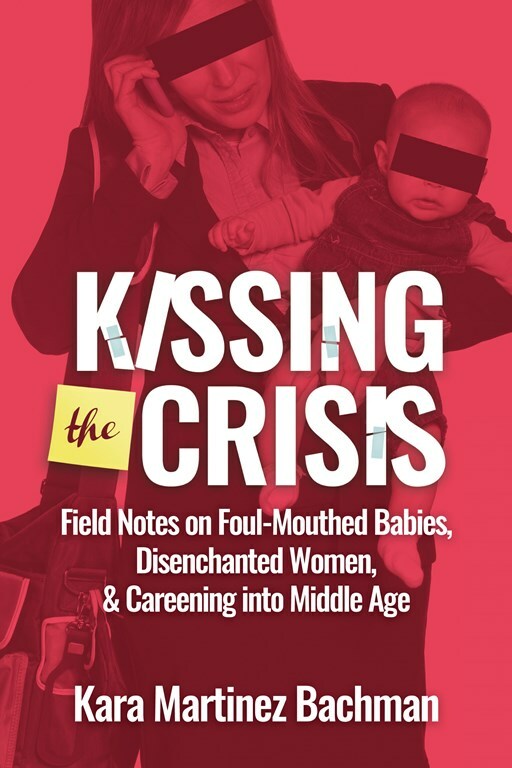 "Kissing the Crisis: Field Notes on Foul-Mouthed Babies, Disenchanted Women, and Careening into Middle Age" is now available on Amazon right here. 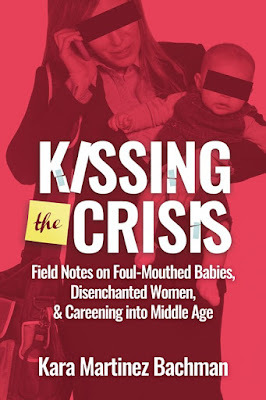 Awesome review of Kara's book----I think I just found my next read! Thanks Marcia! It was a fun read. 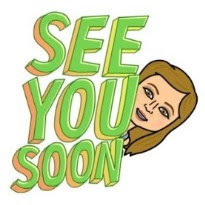 Looking forward to her next one.